The home sales process includes a number of landmarks, each of which must be reached before the sale is final. The home inspection is one of those landmarks, and it’s often the most stress-inducing. Sellers worry about what will turn up in a home inspection report and what that will mean for the deal. Don’t worry. Here are facts and tips on how to approach the home inspection. A home inspection is when a professional comes to your property and performs a visual inspection throughout. The inspection addresses your home’s major systems, and it checks common problem areas. This is for the protection of both buyer and seller in a real estate transaction. A third-party inspector can identify areas of concern in a home, or demonstrate that the home is in good shape and has been well cared for. Inspections are required by law before a real estate transaction can be completed. What Exactly Are Inspectors Looking For? Structure: The home’s framing and foundation. Plumbing: Water heater, drains and pipes. HVAC: Heating and cooling systems, plus ventilation. Electricity: Panels, fuses and breakers. More: Other features of both the interior and the exterior. Anything could show up in a home inspection report, which makes it difficult to pinpoint common problems. That said, home inspection issues often involve repairs or installations previously made that lacked professionalism. Home inspectors typically see this in electrical systems, when faulty wiring reveals poor installation. Problems related to the roof often emerge, too, including drainage problems and gutter issues. Foundation problems are also common and can be difficult and expensive to remedy. How Do I Pass an Inspection? The best thing you can do to ensure your home passes an inspection is to take great care of it. Stay on top of maintenance and repairs, and be sure to document everything you do to the home through invoices and work orders. It’s also a good idea to make the inspector’s job as easy as possible. Clear away clutter in your home and unlock all doors and gates so the inspector can access all areas and see what they need to. Also, be sure to get out of the inspector’s way. There’s no need to follow them around or check on them while they work. Home inspectors are professionals who are just as eager for the inspection to reach completion as you are. 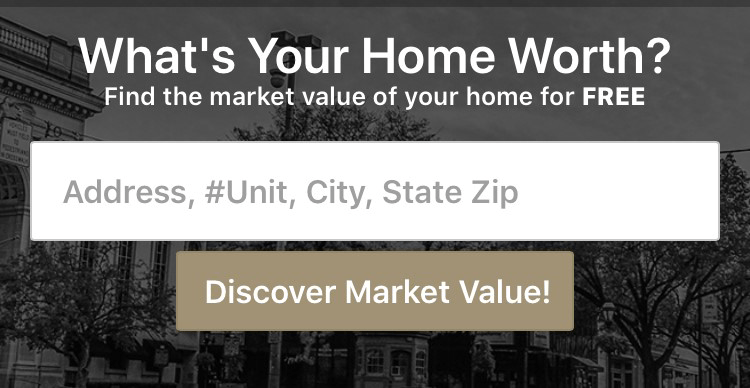 At CENTURY 21 Core Partners, we know the home sales process inside and out. We work with homebuyers and sellers each day, connecting them with quality home inspectors and making sure all else is going as it should. Our team of agents is experienced and knowledgeable, and we can help you as you consider buying or selling a home in York, PA. Contact us today to learn more about home inspections and how we can help.